A rich soil ensures a stunning array of superb red and white wines: Burgundy produces some of the world’s finest Chardonnay and Pinot Noir. Located in the east-central part of France in the Côte d’Or, Burgundy has five wine growing areas (not including Beaujolais and Châtillonnais): Chablis, Côte de Nuits, Côte de Beaune, Côte Chalonnaise and Mâconnais. The region resonates with world famous names such as Gevrey-Chambertin, Vosne-Romanée, Nuits-St-Georges, Meursault and Puligny-Montrachet. 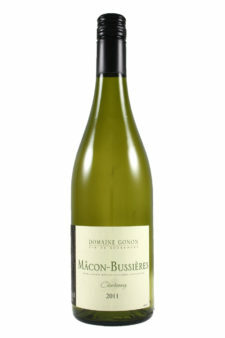 Chablis in the north and the Mâconnais in the south are renowned for flinty and sun-filled Chardonnays respectively. Pouilly-Fuissé and Saint-Véran are favoured hilly parts of the large Mâcon area.